I heard about this book from another Blog that I follow (indianfoodrocks.com), took my own time ordering it from Amazon.com & when it finally arrived today, I was like... 'what was I thinking, putting off buying this book'. I don't believe I have ever curled up on the couch & read a recipe book from cover to cover in one sitting. but then, calling this book a recipe book would be severely shortchanging the sheer nostalgic thrill it gave me. Of course, I plan to go back to page 1 & start all over again! In the first 1/3rd of the book, Ms. Ramachandran talks about her idyllic childhood growing up in Kerala as a member of the Kochi royal family. Contrary to the fairytale princess stories that one would associate with such a privileged background, she focuses on the elegant simplicity that remains a hallmark of Keralans to this day irrespective of their social background. Their food is not embellished with silver leaves, nor is it served on gold platters, just because they are royalty, a point she brings out so well in talking about her grandfathers fondness for the humble 'kanji' (p. 90), and yet it clearly is food fit for the most royal of kings. 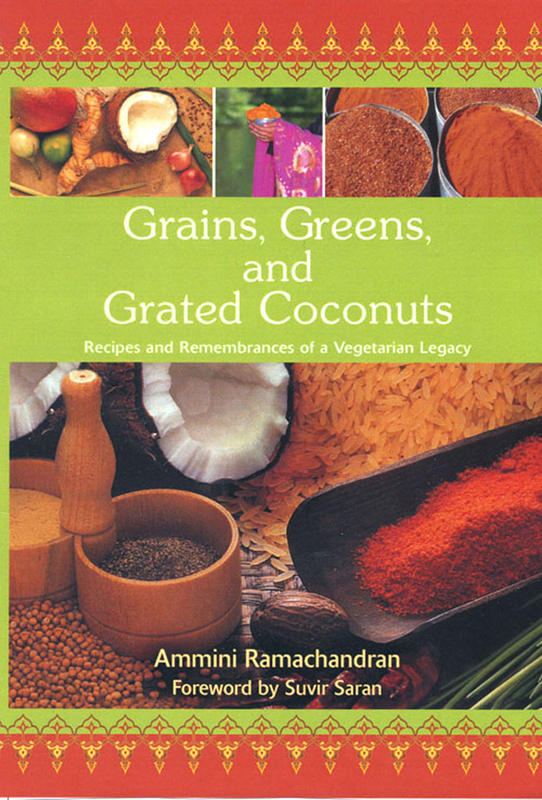 History in school would have been so fascinating had it been explained the way Ammini skillfully weaves the rich threads of Kerala's spice trade alliances with Europe and the Middle East. 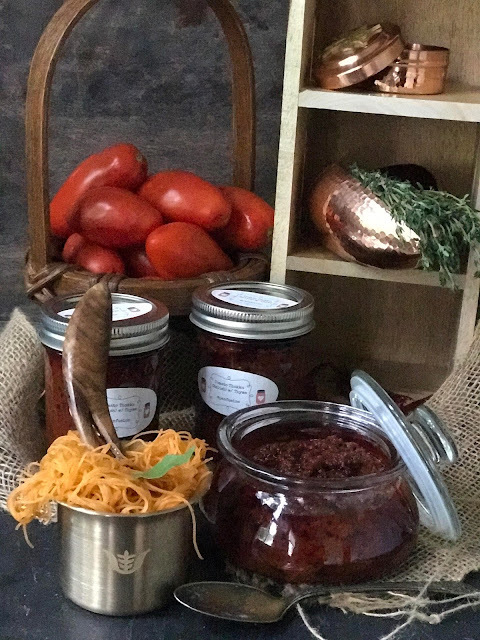 The cross pollination of Malabar spices and new world produce such as chili peppers, potatoes & tomatoes have culminated in a culinary legacy unique to South India. The third dimension so well expressed in this book is the intrinsic association of food & religious/social festivals and occasions. If we were to look back at what constitutes pleasant memories from times gone by, The probability that food is somehow part of it is high. (on the contrary, how many of us have enrapturing flashbacks of food from the local McDonalds?). She stirs up memories of intimate ceremonies that many South Indians perform at home that outsiders are not privy to. One ceremony in particular that misted my vision was the 'Ammini Kozhakattai' ceremony that babies are initiated through when they begin crawling & become mobile. The prayer to the almighty is pure & simple.. 'Lord, protect this child as it begins exploring the world'. I could not help recalling the time when my late mom did it for my son, & how immensely I missed her comforting presence the next time around. The recipes are the classic dishes that you would find in traditional South Indian families that adhere to a vegetarian diet. A refreshing aspect is that she does not make it sound orthodox and stodgy, but instead she makes valuable recommendations of pairings with beer & margaritas. There are sections devoted to breakfast dishes, main courses ( if there is such a thing in traditional southie cuisine), desserts, dishes associated with festivals, religious & social. In conclusion, this is one book that would make a lot of us pick up the phone & call our mommies, mentally making a decision to pay more attention to what she's been telling you all along... or mentally accept selling your soul to the Devil if it bought you some more time with her..